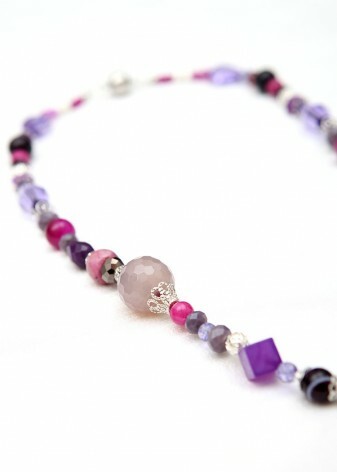 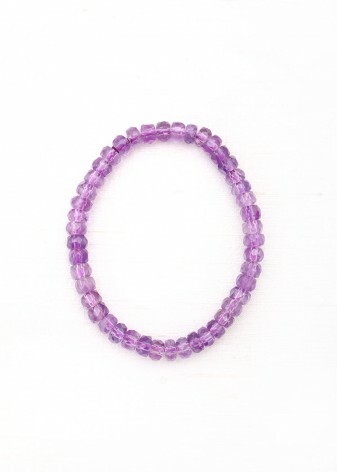 Unleash your free spirit in some amethyst Beads, renowned for their spiritual and healing properties. 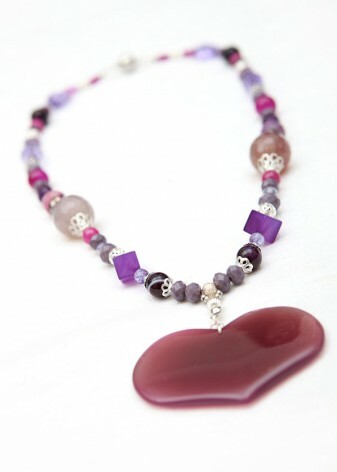 Here at DIWAH, we have a heavenly collection of semi-precious amethyst jewellery in a variety of different shapes and sizes. 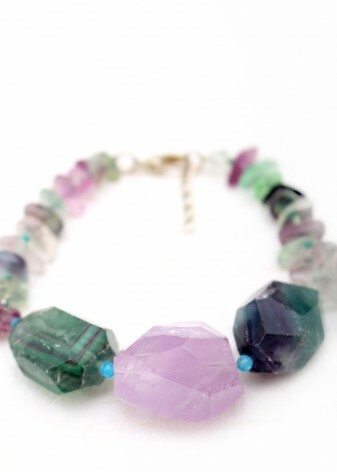 Adorn yourself in this mesmerising stone, finely carved and molded into succulent beads. 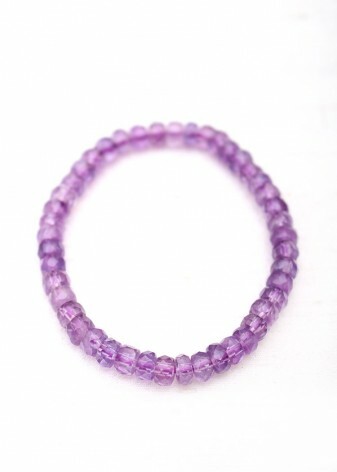 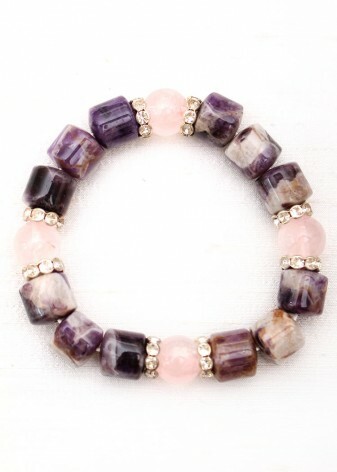 Here at DIWAH we have a sumptuous range of handmade Amethyst beads to suit any style. 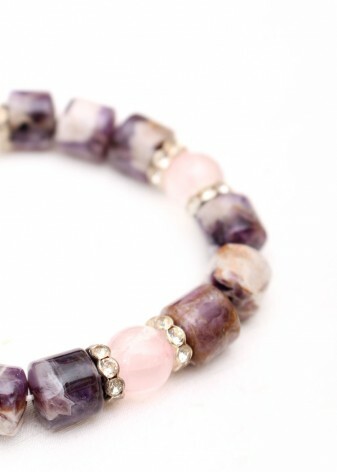 Designed, carved and handmade right here in the UK, the premium quality of each segment of finely faceted amethyst is immediately evident. 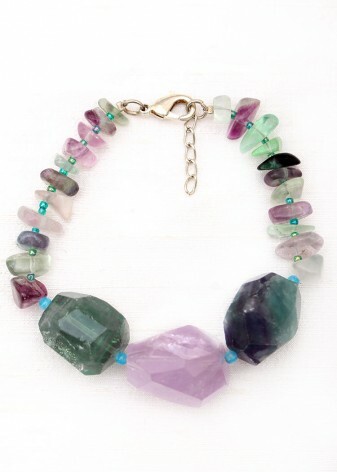 Pair your amethyst jewellery with your daily office wear to add a free spirited and quirky element to your look. 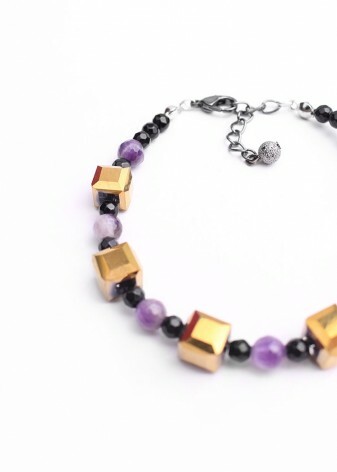 You can even take the look to the dance floor by simply pairing your bracelet with your favourite LBD to create a mesmerising and sought after look, reminiscent of Kate Moss and Sienna Miller. 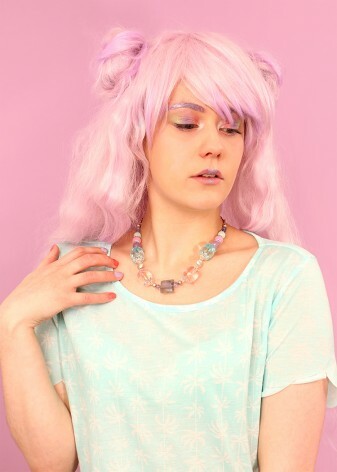 We believe that ethics is an essential, not a bonus, which is why everything we make and sell is created in an ethical and equal manner.